According to the Metal Roofing Alliance, twice as many people are opting for metal roofs than they did just five years ago. There are several reasons that metal roofing has become so popular. It is extremely low-maintenance and durable, still shielding homes after sixty years of the elements pounding away at it. They come in a variety of colors to suit any taste preference and help keep down energy costs. 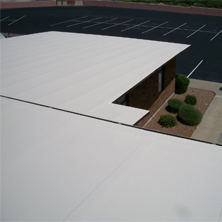 In keeping with the demand, roofing material is now being made in softer hues as well as the usual bolder colors. More and more,people are asking for pastel shades of green and blue as well as neutral colors. Concrete has become widely used in the roofing industry. 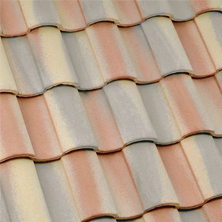 The roofing tiles made of concrete look similar to the more conventional composite shingles but are a lot more durable. Other advantages they offer are being water proof and available in appealing colors. Eighty five per cent of the demand for roofing in 2015 is predicted to be for laminated asphalt shingles. 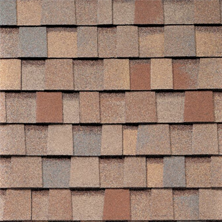 They are better looking and last twice as long as regular asphalt shingles. Green Roofing consists of all energy conserving and environmentally friendly roofing styles. The ‘cool roof’ is composed of metal tiles that are covered with white glue and gravel mixed together. This type of surface reflects the rays of the sun, diverting the heat away from the inside of the house, thereby lessening the need for air conditioning and lowering energy bills. Cool roofs are becoming increasingly popular. Solar panels are often part of a green roof also, allowing the energy of the sun to replace electricity. There are specially made roofing tiles with miniature wind turbines which capture and use wind power in the same way solar panels use the suns rays to make electricity. They can be expensive but yield real savings on energy costs. For those who really want to ‘go green’, and there are more and more each day, Chandler roofs can be covered entirely in plants. These roofs are made by placing soil on the roof, then shrubs, grasses and flowers are planted and tended to. The runoff water from the rain serves a real purpose in this situation. If you are interested in the new roofing options, but are unsure which are a good fit for your home or business structure and your budget, ask your Chandler roofing expert for help. Stay up to date with the latest trends for your Chandler roof. 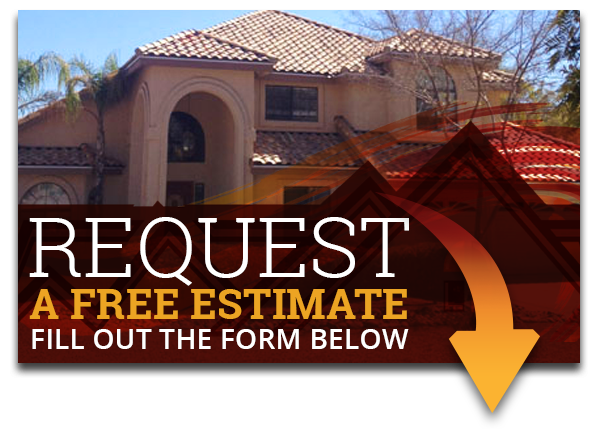 Express Roofing LLC is experienced and in the know about the roofing industry. If you have questions or would like an estimate contact us at (480) 226-4245 today. Express Roofing LLC is here to help you and get your roof stylish! You can count on us to do the job right.